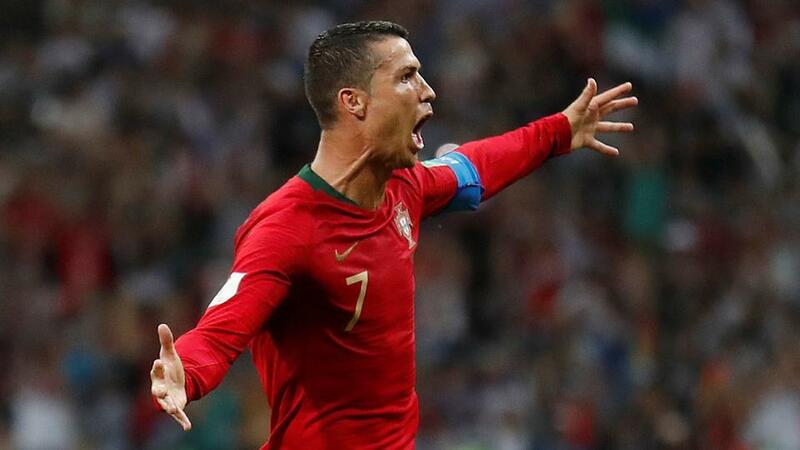 Cristiano Ronaldo completed his hat-trick with a stunning free kick to earn Portugal a 3-3 draw with Spain in Friday night’s thrilling World Cup clash. It just had to be! Cristiano Ronaldo levels this incredible game with a quite wonderful free-kick, completing a brilliant hat-trick in the process. Right-footed, curling around and over the wall, into an empty net with David de Gea stranded. He wheels off, leaping into the Sochi night. Bedlam in the stands. Misery in Madrid. Love in Lisbon.